The sounds, sights, and the amazingly realistic feelings of today’s top movie and media offerings are enough to draw in any one. These magical effects can make it seem as though you are right in the middle of the action. To really experience the awe that is today’s entertainment though, there is one, crucial component that you must have – an awesome home theater system. The best home theater packages present all of your entertainment media with the most magical of realism and dramatic splendor. These systems can be quite extensive and considerably expensive at times. 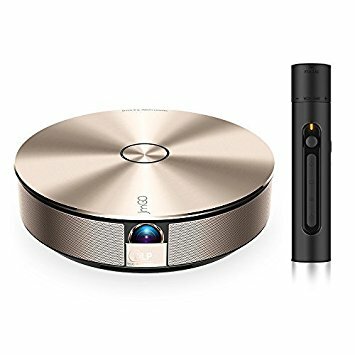 However, there are a number of excellent home theater systems that are not only grand in their offerings but also affordable in cost. 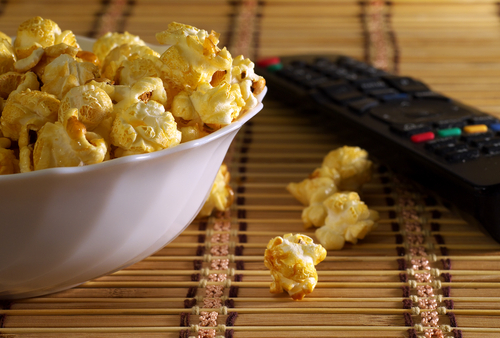 If you are on the hunt for an amazing yet affordable home theater package, we’ve got a great guide to help you in your decision. All at a price-point of $1000 or less, here are some of the best home theater systems that are sure to rock your world without rocking your wallet in the process. The Pioneer SC-1223 is a top performer in the low-cost home theater system group. Coming in several packages, the ultimate bundle comes with a pair of floor-standing and bookshelf speakers, a center channel speaker, and a powerful woofer for the bass notes of the sound experience. In addition, this bundle includes the SC-1223 receiver with its 7.2 channels of dramatic sound output, eight HDMI inputs, D3 amplification, and other features. 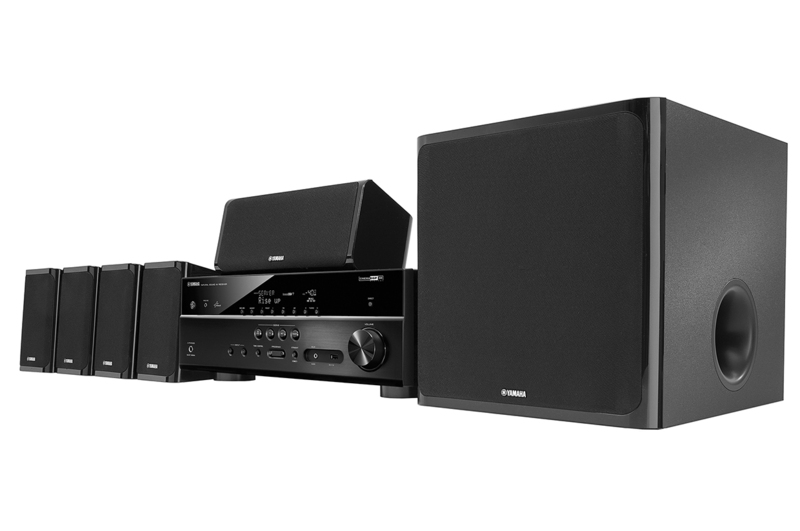 Another top-performing yet low-cost home theater package is the Onkyo HT-S5800. The Onkyo HT-S5800 provides all of the latest in entertainment media – streaming content, HDMI inputs, and the renowned, Dolby ATMOS audio output system. 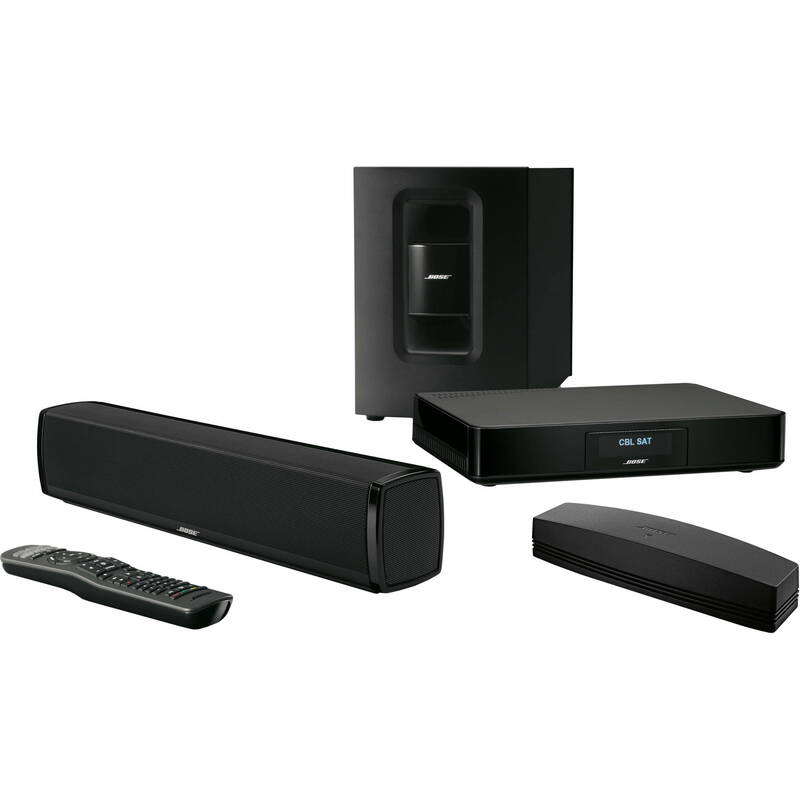 In addition, this receiver and speaker combo kit actually work together to analyze the sound signature of the room they are installed in and adjust accordingly for the optimum experience. The Yamaha YHT-5920UBL is the home entertainment buff’s dream considering its terrific bang-per-buck ratio. 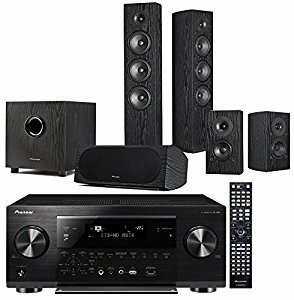 Included in this low-cost home theater package are Yamaha’s excellent WX-030 wireless speakers, a 100-watt woofer, and the system crown-piece – the YHT-5920UBL receiver. Features such as high-res audio, wireless and wired connections, Air Play, Pandora, Spotify Connect, and others make this set one of great versatility. At it again with their line of reliable yet affordable home theaters, Onkyo brings us its HT-S7700 home theater system. 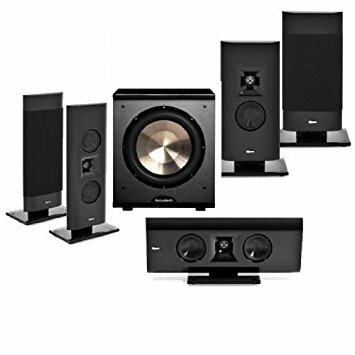 Buyers of this excellent choice in home theater affordability will receive a five-speaker set, woofer, and a feature-loaded receiver. Some of the receiver’s great features include Dolby ATMOS capability, seven HDMI input ports, Ultra HD capability, and 120 watts devoted to each auditory channel. The Klipsch Gallery G-12 is a real, heavy-hitter in home theater design. Its futuristic yet sleek look is matched by high performance entertainment ability. This home theater speaker system provides five, non-fatigue, high res, thin-bodied speakers and an awe-inspiring, 1000 watt, 12-inch subwoofer. Proving their irrevocable know-how by making our list for a third time, Onkyo is a true leader in today’s affordable home theater system. The HT-S7800 represents this third offering with a great, all-in-one set. 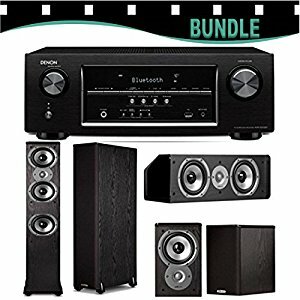 With this excellent package, one will receive Onkyo’s quality, seven-speaker surround set, an intuitive subwoofer unit, and a feature-filled receiver for mass entertainment distribution. Enjoy high quality sound from sound channels that are loaded with 170 watts of output power, eight HDMI inputs, a considerable collection of built-in software, and more. For those looking for more compact home theater options that don’t also sacrifice reach and sound quality, the Bose SoundTouch 120 is the ideal package. The SoundTouch 120 provides a small yet powerful control console along with a high quality sound bar and Acoustimass Module. Stream all of your favorites and enjoy wireless sound at its best with this package. The Denon AVR-S510BT is an excellent theater system that comes in just under $1000. Included in the Denon are two Polk floor-standing speakers, two Polk bookshelfs, and a Polk center speaker. For unparalleled depth in sound, the set also comes with three, 5 1/4” Polk polycarbonate woofers. In addition, the Denon receiver offers wireless Bluetooth streaming, five HDMI ports, five-way binding posts, and astonishing sound output. 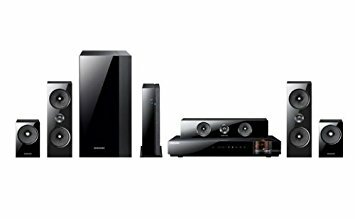 Thanks to Samsung’s HT-E6500W home theater package, luxury can come at an affordable price-point. This awesome package boasts a speaker setup that includes the company’s glass fiber design and 3d Sound Plus. The receiver itself is also loaded with high-end attributes: Crystal Amp Plus, Smarthub, Disc-to Digital Streaming Service, and more. The JmGo 21S is an attractive alternative to the most common forms of home theater systems. This system functions as an actual video projector, internet TV device, HD player, and audio system all in one. The distribution unit is quite compact but provides big entertainment with any sound or video media. Enjoy a quad-core CPU, four-direction, long-stroke sound, WiFi, 3D effects, and more with this top choice in home entertainment.